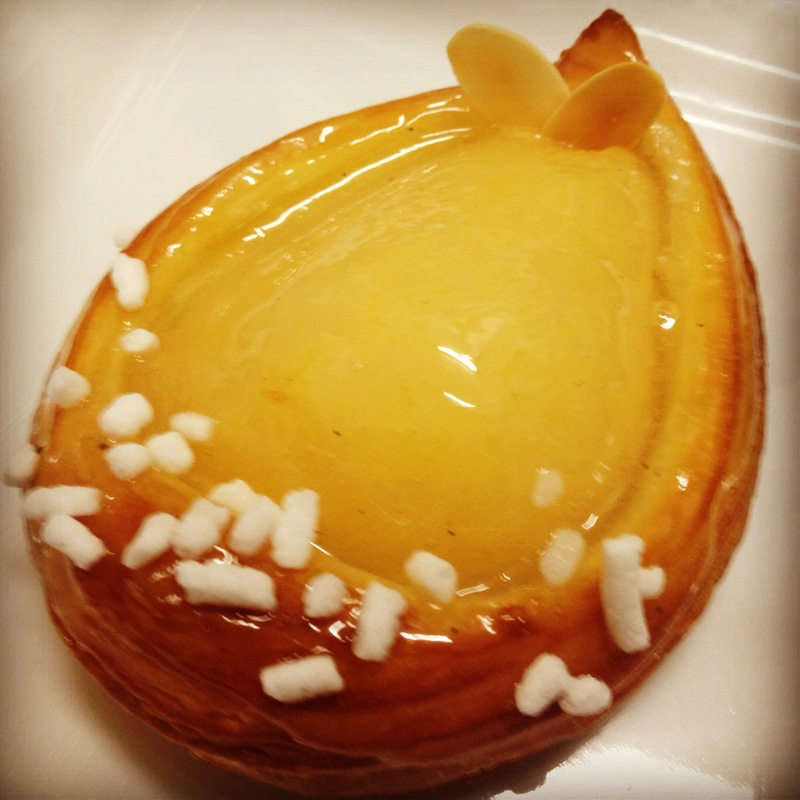 Creative Crusts has just released a new product line, our delicious Pear Danish is now available to order for your café, deli, or restaurant menu. We’ve used a Pear half, and custard, on our delicious tradition Danish Pastry, finished with a clear gel glaze it will have your customers mouth’s watering in no t ime! ← Is normal bread making you sick?